To get started, choose your bundle size. If needed, add additional individual copies to match your group size! 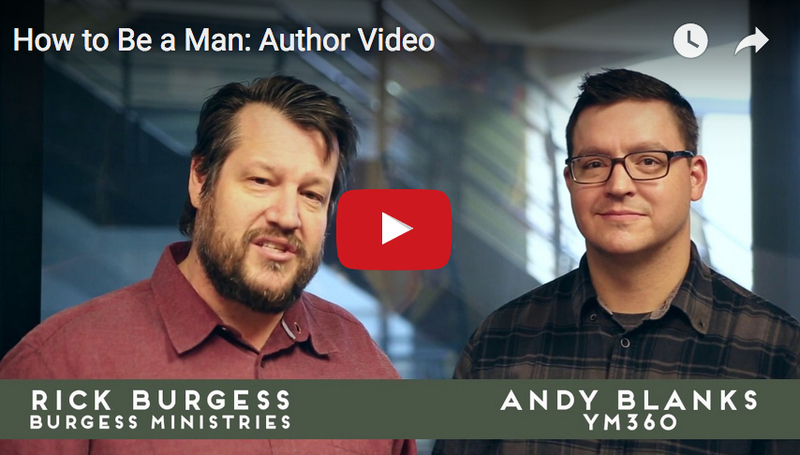 HOW TO BE A MAN: PURSUING CHRIST-CENTERED MASCULINITY SMALL GROUP BUNDLE delivers an 8-week small group devotional experience that will challenge teenage guys to a more passionate pursuit of growing in to the man God is calling them to be. Download our How to Be a Man Challenge Study Guide for leading teenagers into a meaningful experience of becoming the man God is calling them to be. TO DOWNLOAD THE STUDY GUIDE, CLICK HERE. You'll need a copy of the Student Edition for each guy and a copy of How to Be a Man for each Adult Leader, so choose your bundle accordingly! Need additional copies for your bundle? Use these links to add more copies to your cart.